- Extra Flexibility. Fabric that moves with you, good for elbows, knees and fingers. - Cut to size. 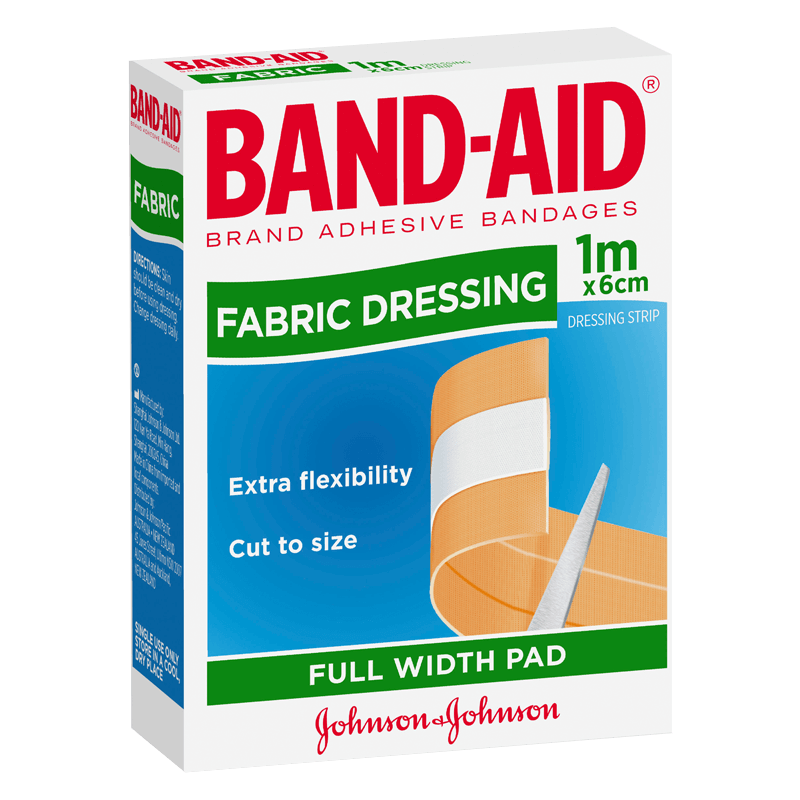 Economical, designed to provide the right amount of dressing for your needs.